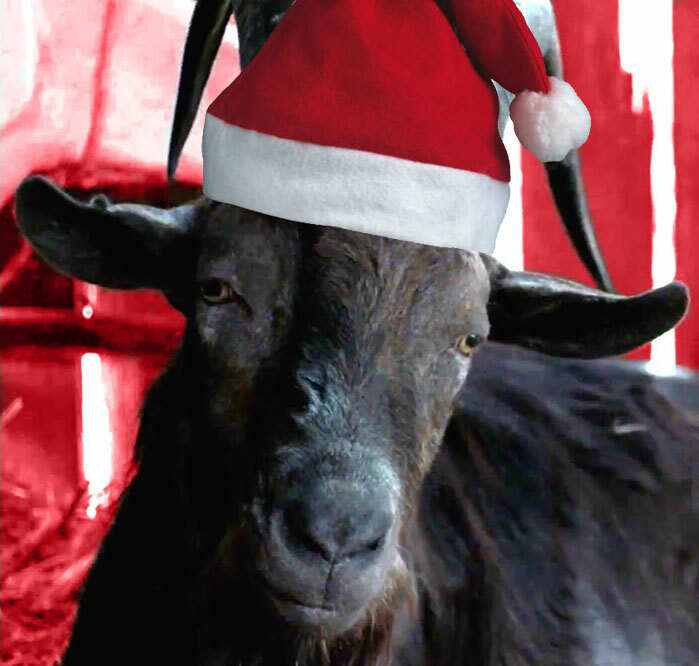 Black Phillip and I would like to wish you all a delicious Solstice/Hannukah/Xmas, and a buttery New Year! This entry was posted in Posts about Me and tagged The VVitch, The Witch. Bookmark the permalink.